The animated band is partnering with Sonos to bring fans immersive audio-visual experiences in New York, Berlin, and Amsterdam. Gorillaz will return for their first album in six years on April 28, and the animated band, created by Damon Albarn and Jamie Hewlett, has just announced a one-of-a-kind experience to coincide with the release. 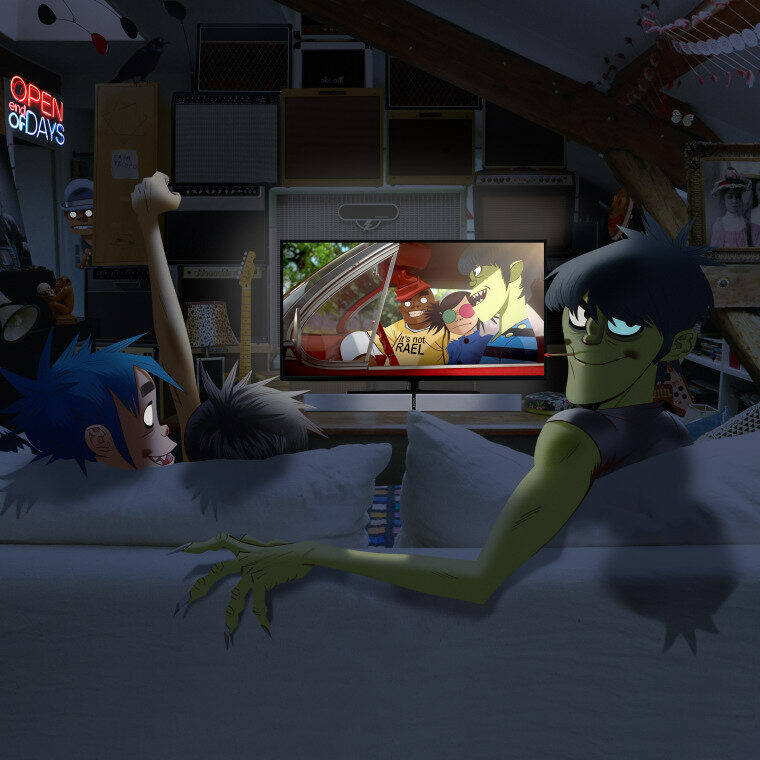 Gorillaz has partnered with Sonos to bring their virtual home to the real world through three "spirit houses" in New York, Berlin, and Amsterdam. According to a press release, the houses will be an "immersive audio visual experience" that will include exclusive music, custom artwork, physical installations, and digital projections. 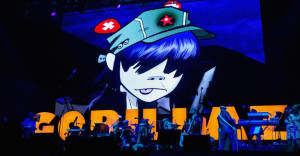 "Come and bathe in high-tech sound, feast on unearthly visuals, and let the experience take you on the ultimate trip,” Gorillaz's bassist Murdoc Niccals said in a statement. Gorillaz will release their Humanz album on April 28. The spirit houses are popping up in New York from April 21 to 23, Berlin from April 28 to 30, and Amsterdam on May 6. Entry for the events is free with an RSVP on the Sonos website.